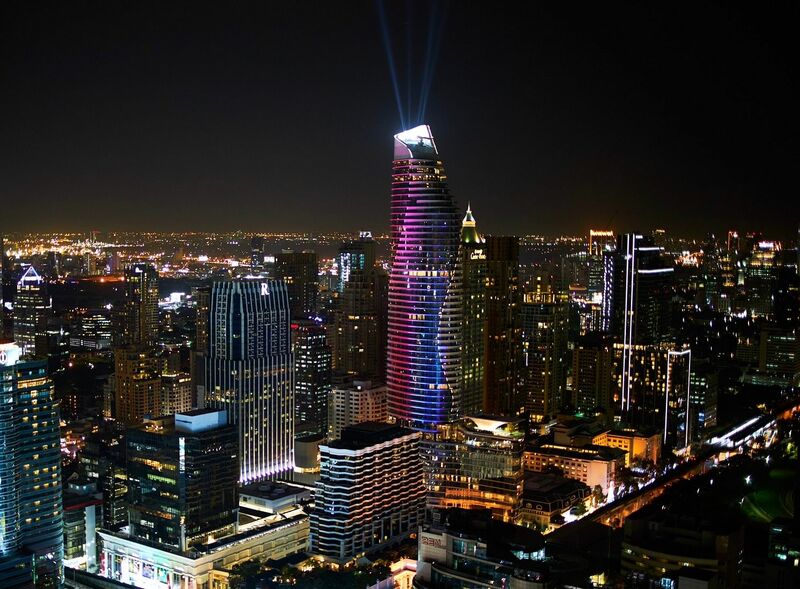 Building on the success of its first 3-D light showat the end of 2017, Magnolia Quality Development Corporation Limited (MQDC) has raised the bar for its 2019 countdown with a 60-storey light-and-sound spectacular that showcases the work of 7 top Thai artists and 266 members of the public. This year’s ‘Beautiful Bangkok’ display is themed the ‘Symphony of Happiness’and is designed to reflect the city’s true beauty: the happiness of its people. At a cost of THB100 million,the high-tech ‘projection mapping’ and multicolour laser display is expected to attract an audience of 900,000, up 50% on last year’s figure. 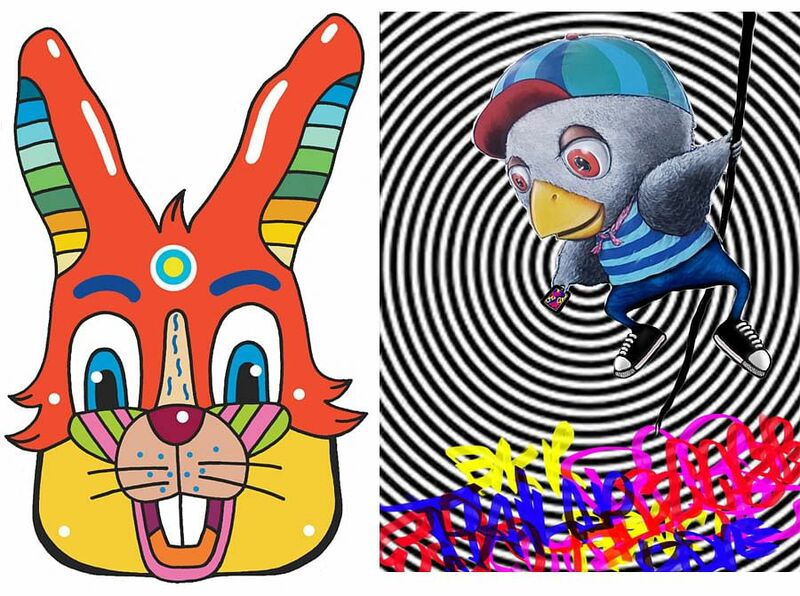 The seven artists come from Thailand’s ‘street art’ scene and have each contributed a unique take on the theme. Janewit Limthamrong (also known as P7) has created a piece called Colorful Bangkok that represents the city’s lively, fun, and free-spirited residents. Danaiphat Lersputtitrakan (Mue Bon) presents Bangkokians, where his street art signature blends with music from Thai reggae stars Gap T-Bone. Saimese Dream, by Thana Saengsorn (Pai Lactobacillus), uses motion graphics that express people’s dreams, combined with his unique signature. 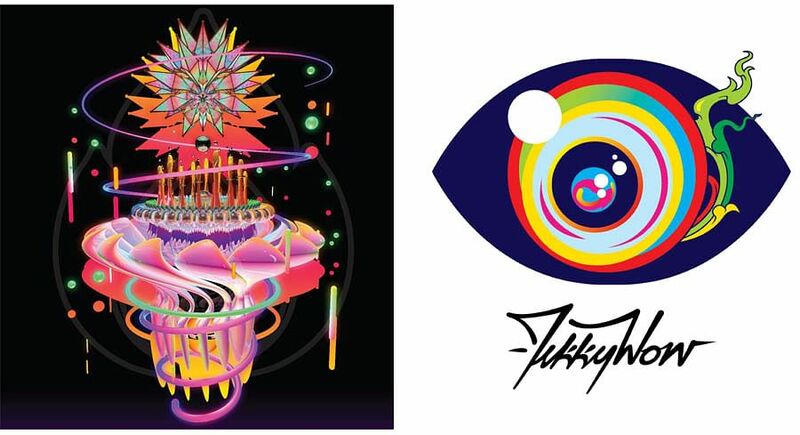 Bangkok Eyes! by Pichet Rujivararat (Tikkywow) includes speeding buses and tuk-tuks as well as rainbow bags in a colourful creation with a distinctive Thai touch. Neo Bangkok by the Keep Your Eyes On team tells a story of Bangkok’s nightlife from the 6 perspective of a female character, combining 3-D sculptures with techno tunes and ambient sounds. Also with an electro vibe, Payak Siam (or Siamese Tiger) by Teerayut Puchpen (TRK) includes video clips of actual events in Bangkok, with a tiger as its main character. 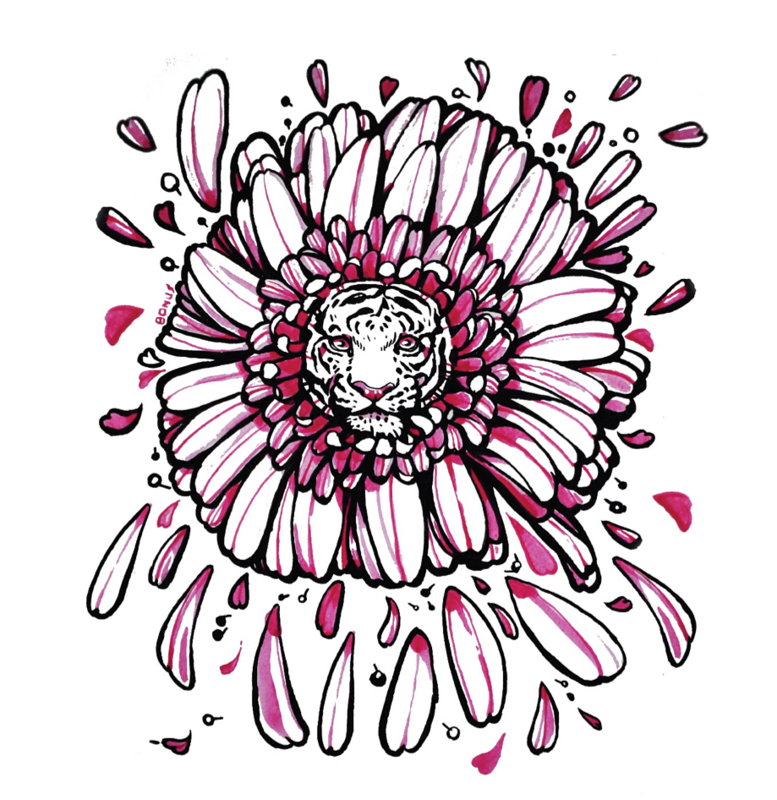 Sticking with the animal theme, Balanced Happiness by Akkaraphon Monthathong (Bonus TMC) features drawings of auspicious animals, including a tiger, an elephant, a horse, and a fish, as well as a magnolia flower, translated into motion designs. 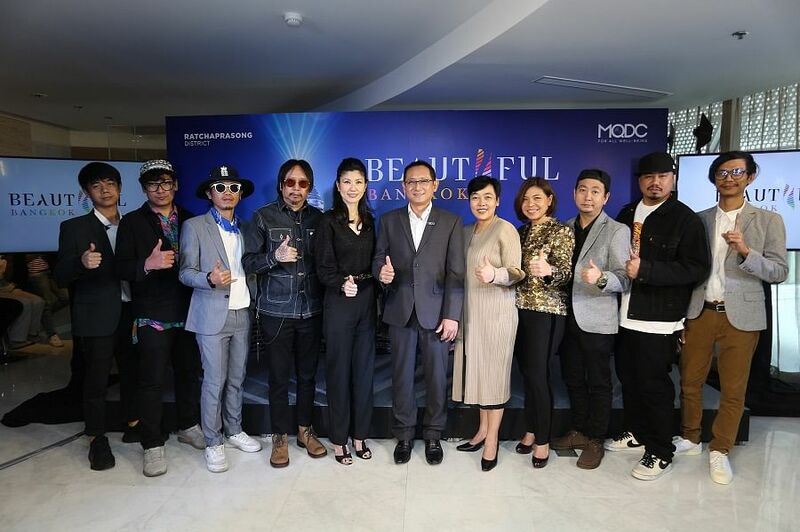 Members of the public have submitted their happy moments using the hashtag #BeautifulBangkok and tagging MQDC. The 266 winners will each receive THB5,000 and have their image included in the nightly show. Bangkok has gained a strong reputation for New Year countdowns in recent years, putting it on a par with the likes of Hong Kong, Singapore, and Sydney. The shopping district of Ratchaprasong, and especially Magnolias Ratchadamri Boulevard, is the centre of this activity. 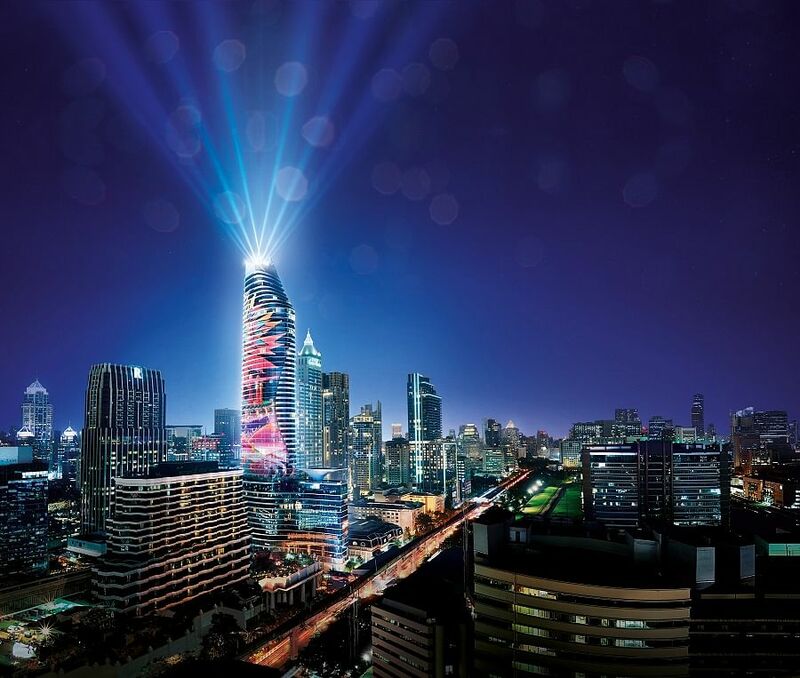 The 60-storey Magnolias Ratchadamri Boulevard building, with its design inspired by magnolia flowers, is a spectacular canvas for the light show. The super-luxury multi-use building includes 316 lavish residences and the Waldorf Astoria Bangkok, the first hotel from Hilton’s most iconic brand in Southeast Asia. The 3-D performance at Magnolias Ratchadamri Boulevard will be shown seven times each night between 7pm and 9pm from 19 December, with a slightly later start of 7.20pm on 18 December. On 31 December a special countdown performance starts at 11.55pm to bring in New Year. For more information, visit www.magnolias-ratchadamri.com/happenings or, on Facebook, go to MagnoliasRatchadamriBoulevard.